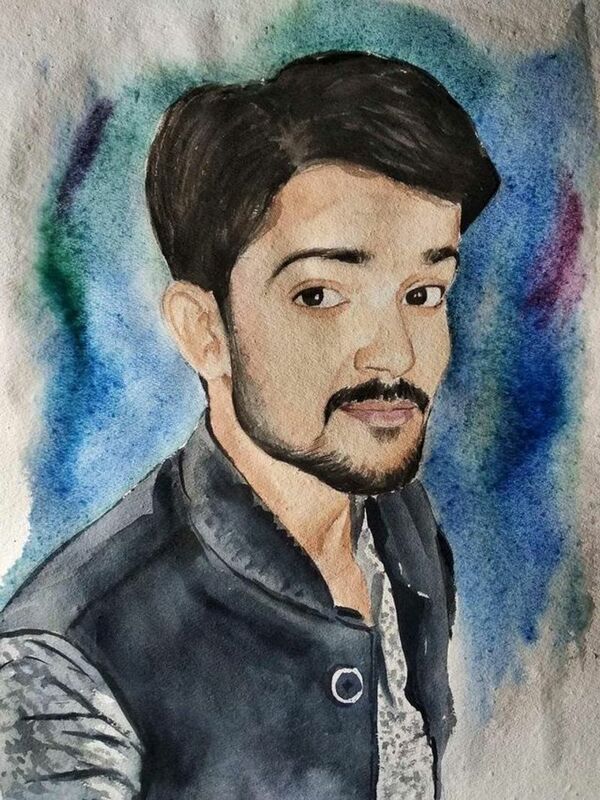 Watercolour portrait of my dear friend. 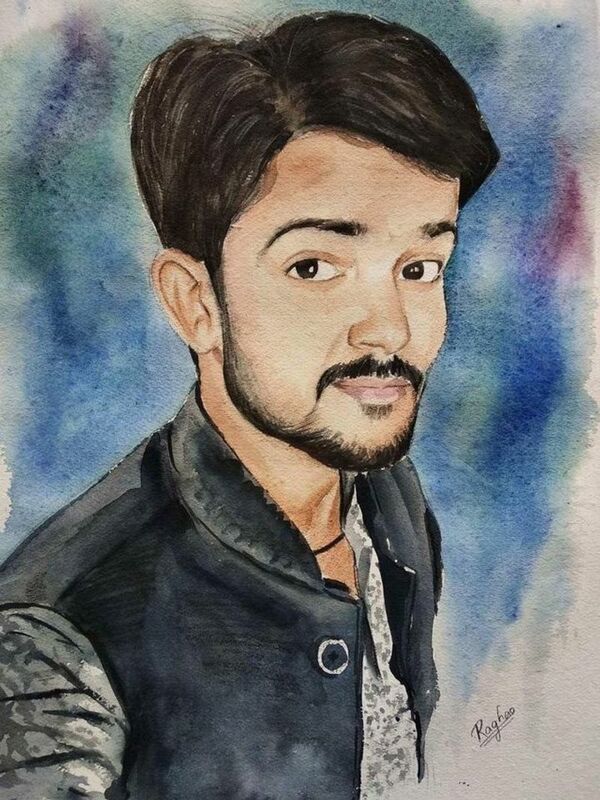 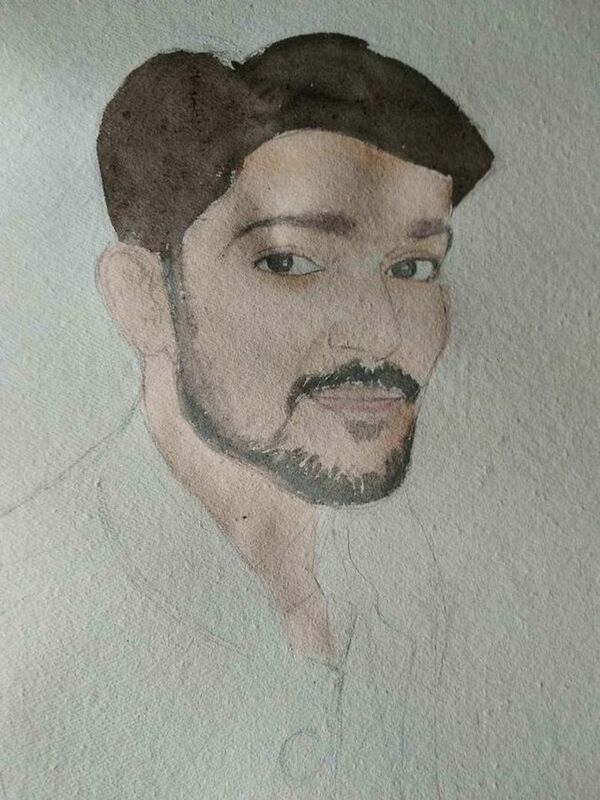 Good morning dear Honest.Cash community and friends, I am making a watercolour portrait of a dashing and smart boy, he is my senior in my school. 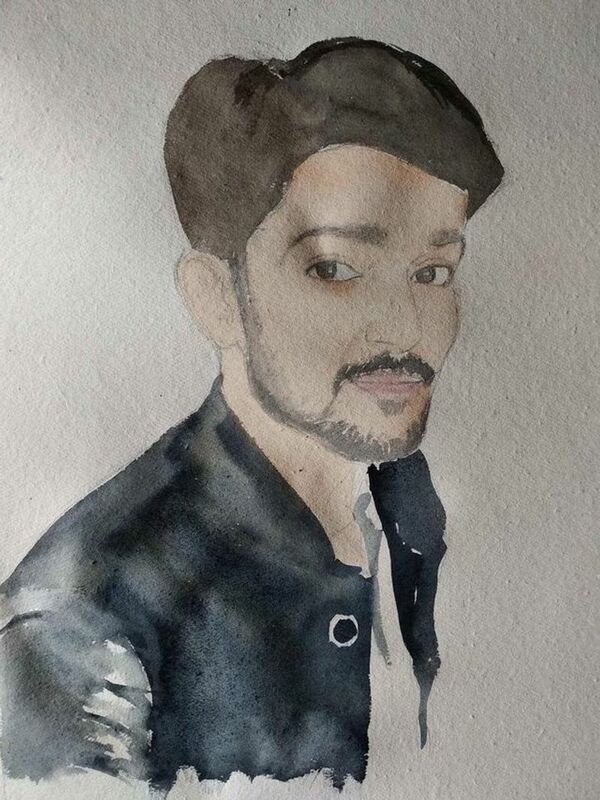 Always supports me in my study and arts. 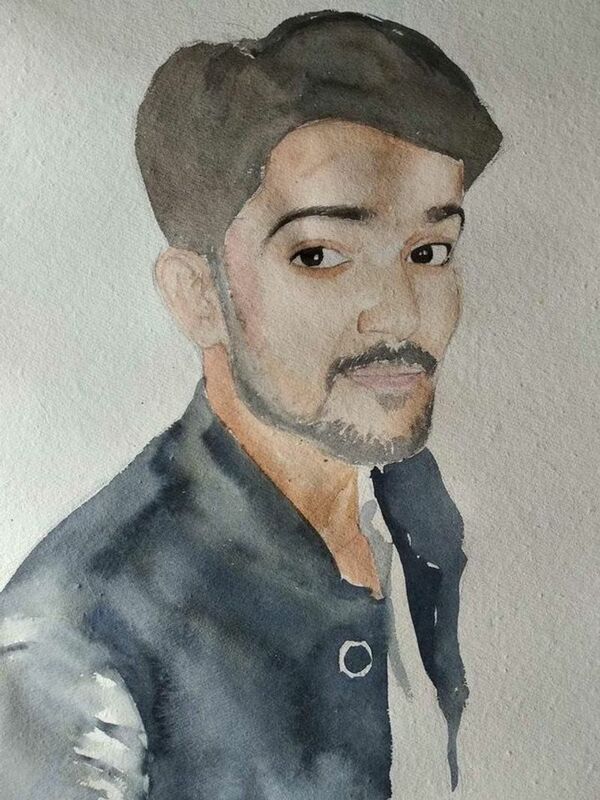 So this is a surprise gift for him to make him happy and smile at my work. 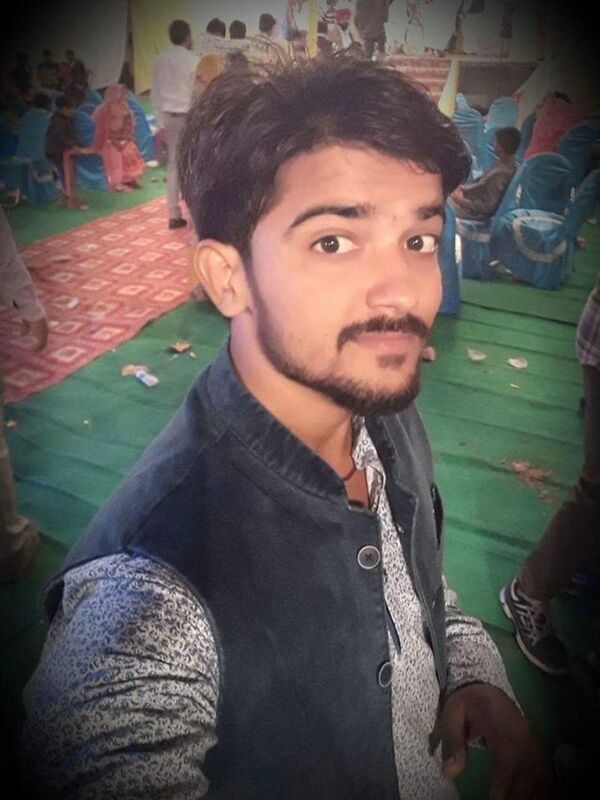 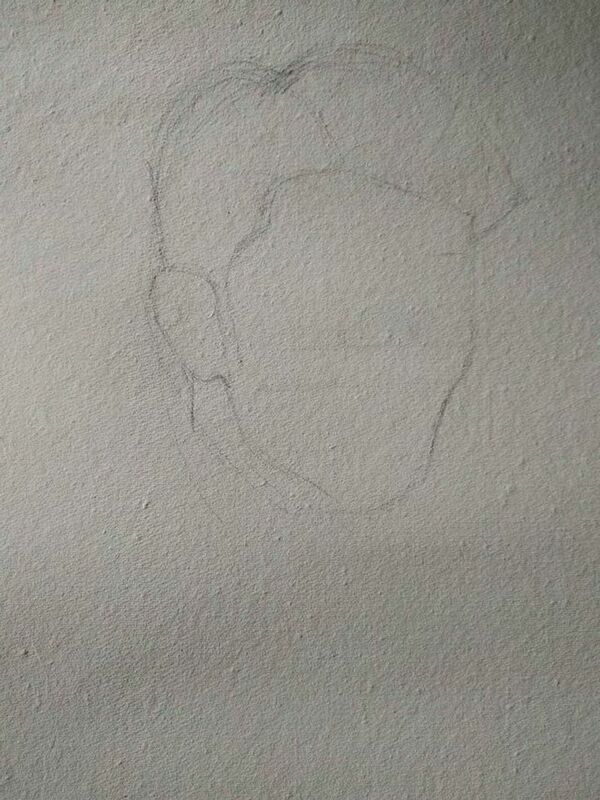 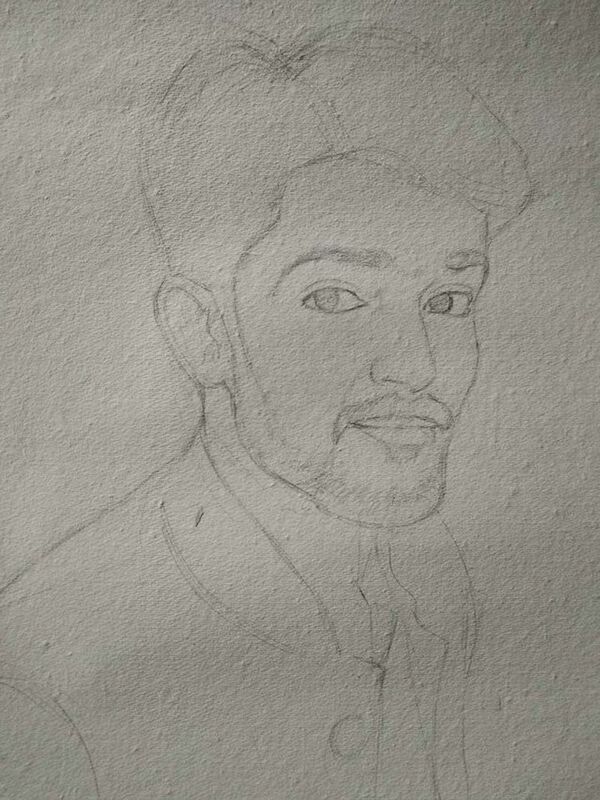 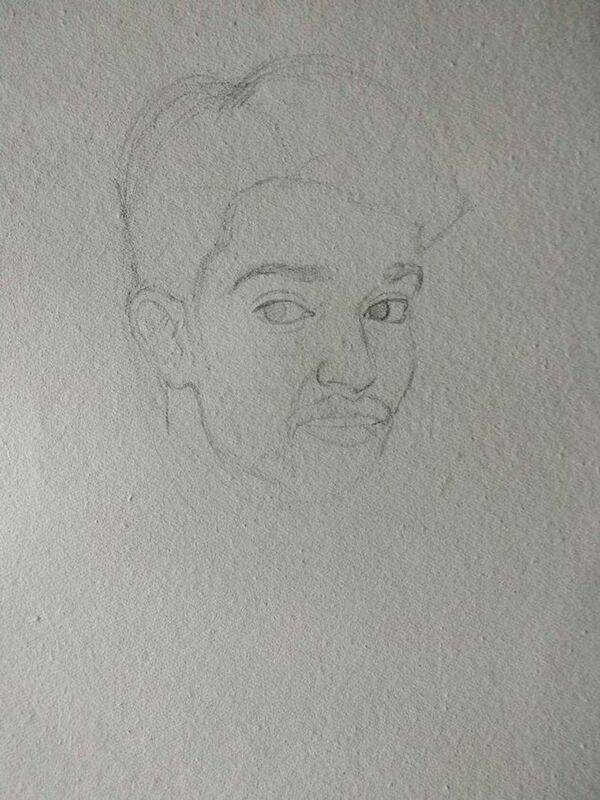 Friends, I am making this beautiful artwork just a few days before his birthday so it will give him double surprise as I will wish him birthday in advance by my own style.